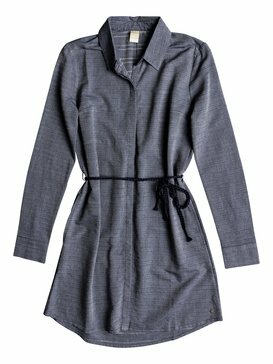 Long or short, fitted or flowy, belted or tunic style - what's your perfect dress? 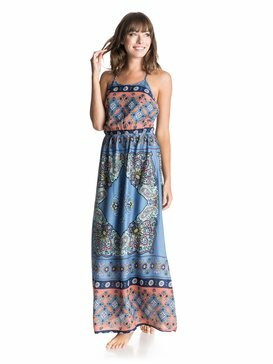 Take a look at Roxy cheap womens dresses to see if you can find it! 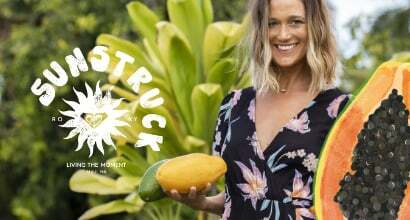 We make clothes with that boho chic and beach babe vibe to make every woman feel some sunshine. You can sense the fun and playfulness that goes into the shapes and fabrics we use to make our cheap womens dresses stand out from the crowd. 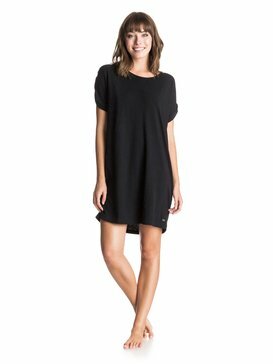 Let your love for the laid-back shine as you discover the quality and attractiveness of your Roxy dress. 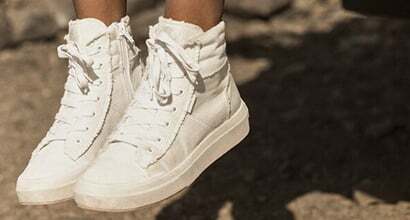 You'll want to wear one every day. 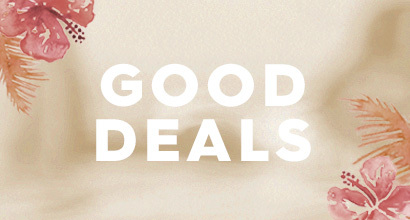 Take a sneak peek at our bargains before they're gone! You can feel just as comfortable in our dresses whether you're barefoot on the sand or glammed up with glitzy embellishments. 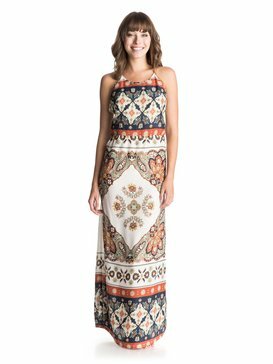 Whether it's a shift, a shirt dress or an elegant maxi, whatever the occasion, you'll bring the beach with you. We know how to make women's fashion feel good by adding that extra feature, like adding bounce and flow with our fabrics, using the cut to add emphasis and drama or just a detailed tie to catch your eye. 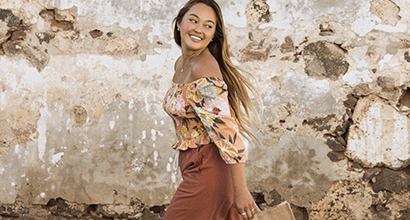 Bold, outsize prints or softly feminine colours, whatever the style you choose, you'll love discovering all the little details that make Roxy cheap womens dresses a touch more luxurious. 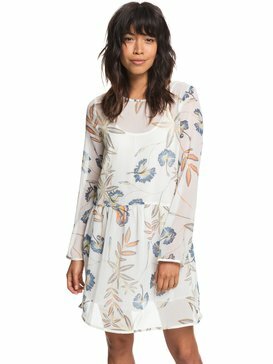 Add to all this our obsession for quality and Roxy dresses become more than just garments – they become your go-to fashion fix. We go the extra mile to make sure you feel as gorgeous as you do comfortable, so whether your scene is the beach or the office, you can be just as chilled. 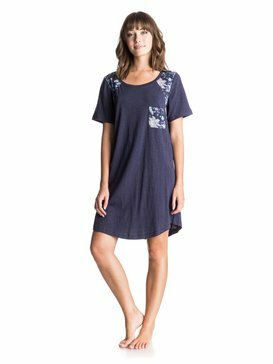 You won't believe your eyes when you see the savings on Roxy's cheap womens dresses, and then you will want to check the detail view to see them up close. 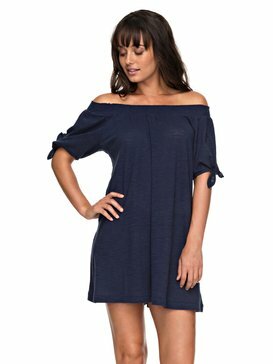 Pick up some bargains with Roxy's cheap womens dresses today!